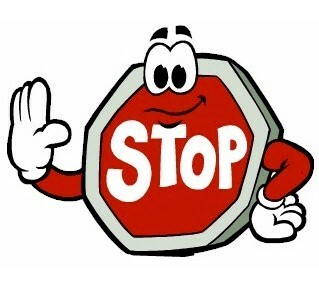 Many websites monitor and store information about their visitors. Even if you have never visited a company's site before, it can record and store data about everything from how long time you've spent on their site to what content you are looking at. This form of market research is very valuable, especially for the purpose of more targeted advertising. Because this usually happens without your awareness, it may feel unsettling to realize your actions are being tracked on analytics services, advertising networks, and social media platforms. 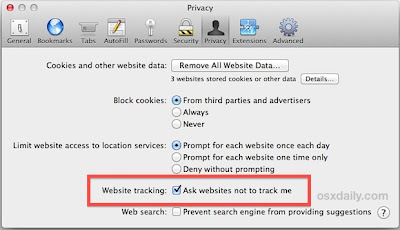 What Do Not Track does is to give you a way to say no to third-party web tracking. This feature is disabled by default in all browsers. 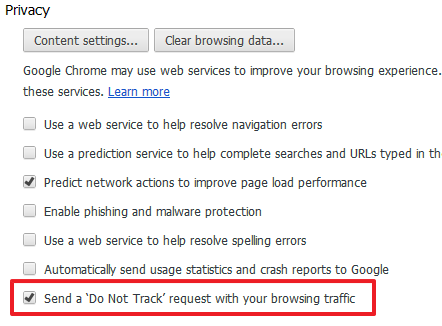 but you can enable Do Not Track feature on all major browsed through below tutorial. Then scroll your window to Privacy section and then select "Send Do Not Track" request check box. Check Tell websites I do not want to be tracked. Updated your Opera browser 12.1 then go to Preferences - Advanced. 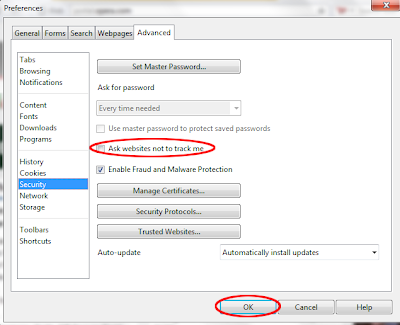 Then click on the security tab in the right column menu and check "Ask websites not to track me". Click OK and your settings will be saved. Go to safari menu click on "Preferences"